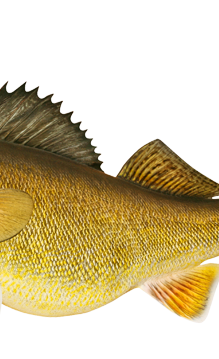 headquartered in fish creek the best location for trophy walleye and small mouth bass fishing, jack island tours offers small group freshwater fishing and guides. captain paul has over 40 years of fishing experience charting the waters of green bay and lake michigan. 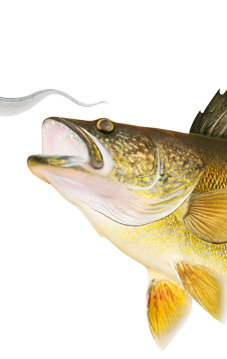 if you want to catch a 10 lb + walleye — this is the place to be! find out more. starting in october, enjoy private hunts on your own private island! set up and walk to blinds and even bring your own dog! find out more. get excited for duck hunting season and see what it's like to book a guided waterfowl hunt through jack island charter by watching this video.